photo captured the mood of the day well. Square - instead, visit this wonderful spot. 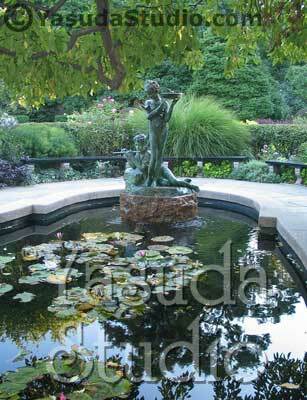 It's located in Central Park near 104th Street. See Full size detail here. RGB - 1500px x 1950px - 5" x 6.5"
RGB - 720px x 936px - 10" x 13"